College is expensive. And student loan debt is on the rise. 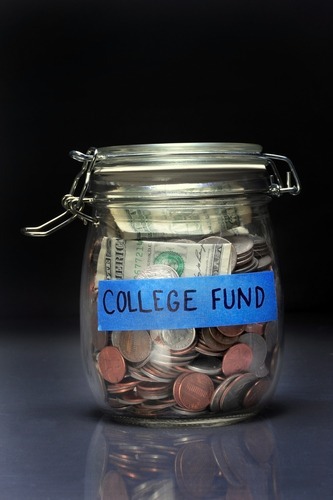 While many believe the only way to graduate from college debt free is by receiving an academic or athletic scholarship, there are actually several strategies one can implement to graduate from college debt free – or with much less debt than the average college student graduates with – which is just over $30,000. It’s not easy and it could make the path to graduation more challenging, but it can be done. It starts by planning in advance and digging deep to find ways to accomplish this goal. Consider these facts: More than half of college students change their major at least once. Further, recent data shows that only about 56 percent of students entering college graduate within six years; almost half drop out. “Clearly, lack of a clear-cut plan often causes students to waste time, precious tuition dollars and, ultimately, interest in completing a degree,” says LaBombard.